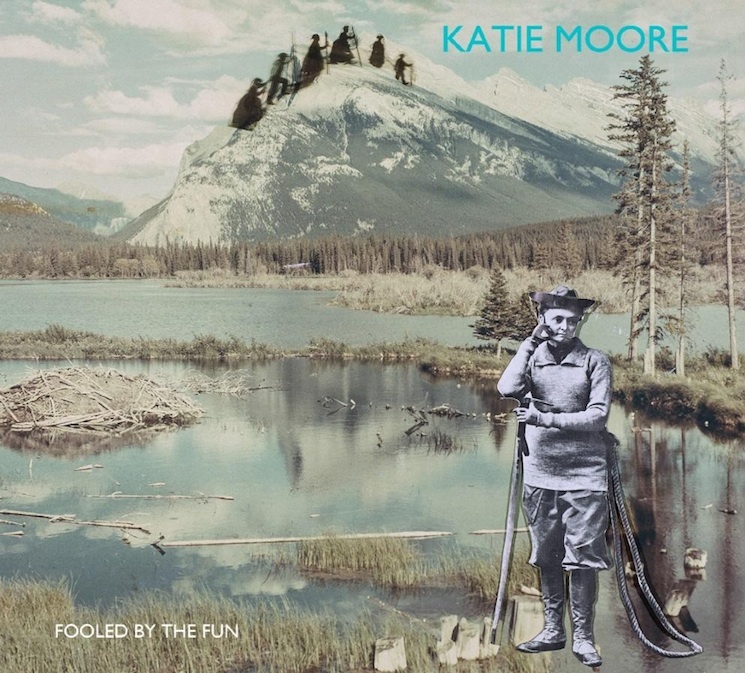 It's been four whole years since Montreal singer-songwriter Katie Moore released Montebello, an album that won her the 2011 ECHO Songwriting Prize. Now, she's announced her return with the new LP Fooled by the Fun. The album marks Moore's third solo record overall. It was recorded with Warren Spicer, and features appearances from Mike O'Brien, Dave Payant, Andrew Horton, Socalled, Angela Desveaux, Josh Zubot, Simon Nakonechny, Jessica Moss and Patrice Agbouku. The album was recorded live at Mixart Studio, with most tracks captured in one or two takes. A press release promises that the songs on Fooled by the Fun are "clever and wittily written," adding that they're "equally hook-laden, playful but also modest, unafraid, honest and lovingly self-effacing." Fooled by the Fun will arrive on August 28 via Club Roll Records. You can watch the premiere of the music video for album opener "Leaving" below.